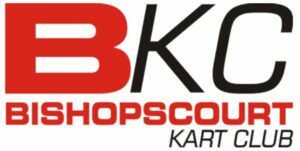 Bishopscourt Kart Club this coming Sat 6th & Sun 7th will host the first round of the Motorsport UK Superkart Championship for 125 & 250Div 1 classes. This will be the first ever round under the new Motorsport UK logo and it is a privilege for BKC to get the very first round. We will have drivers and teams attending from all over the United Kingdom & southern Ireland and hopefully putting on one of the biggest Superkart Events seen on this wee island. 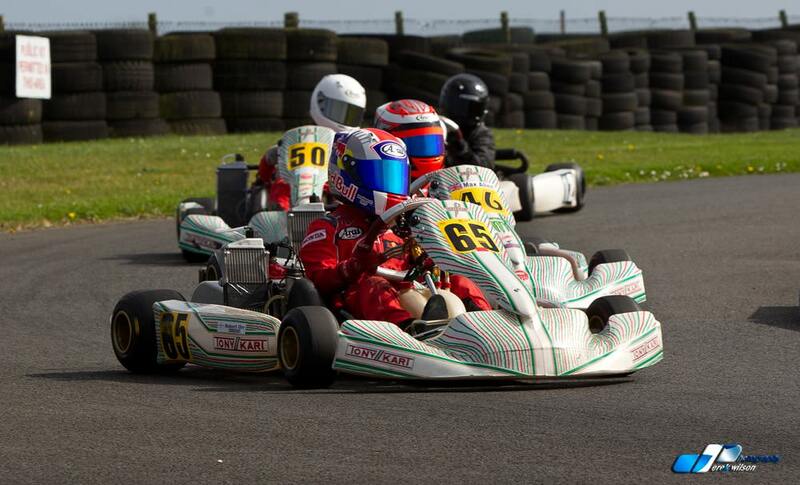 With the mighty Div 1 Superkarts already holding the outright lap record at Bishopscourt we are hoping the weather will be kind to us and give these drivers the ability to try and smash it again. This event could not however take place without the support from the Class 1 Classes such as Bambino, Iame Cadet, Honda Cadet, Mini Max , Jun Max & Sen Max as this will be the 1st Round of the NI Championship for these classes from the mighty 6 year old boys & girls in the Bambino Class up to the Sen Max class reaching speeds of 90 MPH on the short circuit which is very close and impressive racing. Also the NI Superkart Championship which will run with in the grids of the Motorsport UK Grids. We hope you can come along as there is plenty to see and do for all the family, meet the drivers & teams and enjoy all the action from the Mighty 6 year olds in the Bambino class right through to the mighty 140 MPH Superkarts and all the facilities at the Impressive Bishopscourt Race Circuit. If you need any further details please just contact the club on 07767656619.